Burbank, CA (DECEMBER 9, 2015) – It will take all the efforts of the Justice League – and a few of their super pals – to keep Brainiac from adding Earth to his miniaturized collection of planets in the all-new animated feature, LEGO® DC Comics Super Heroes – Justice League: Cosmic Clash. Produced by Warner Bros. Animation, DC Entertainment and the LEGO Group, the film will be distributed by Warner Bros. Home Entertainment on March 1, 2016 on Blu-rayTM Combo Pack, DVD and Digital HD. The Blu-rayTM and DVD releases will include an exclusive Cosmic Boy LEGO® figurine, while supplies last. LEGO DC Comics Super Heroes – Justice League: Cosmic Clash will be available on Blu-rayTM Combo Pack for $24.98 SRP and DVD for $19.98 SRP. The Blu-rayTM Combo Pack includes a digital version of the movie on Digital HD with UltraViolet. Fans can also own LEGO DC Comics Super Heroes – Justice League: Cosmic Clash on Digital HD on February 9, via purchase from digital retailers. The brilliant, hyper-obsessive-compulsive, super-computer Brainiac is combing the universe for new additions to his collection of worlds when he stumbles upon a ripe planet for his taking – Earth. But Brainiac quickly discovers Earth has a “firewall” – the Justice League. When Brainiac cleverly displaces several members of the Justice League to other time periods in Earth’s history, Batman, Flash and Cyborg must build and use the Cosmic Treadmill to race across time to retrieve their comrades – while members of the Legion of Super Heroes attempt to hold off Brainiac’s assault. Only time will tell in this battle for the fate of the Earth and the Justice League! The cast of LEGO DC Comics Super Heroes – Justice League: Cosmic Clash features some of the top voiceover artists in the industry voicing the core Justice League heroes: Troy Baker (Batman), Nolan North (Superman), Grey Griffin (Wonder Woman), Josh Keaton (Green Lantern), Khary Payton (Cyborg) and James Arnold Taylor (The Flash). Phil LaMarr (Futurama, Static Shock, Pulp Fiction) joins the LEGO DC Comics Super Heroes realm as the voice of Brainiac. The Legion of Super-Heroes also assists the Justice League efforts, spotlighting the voices of Jessica DiCicco (Supergirl), Kari Walhgren (Saturn Girl), Yuri Lowenthal (Cosmic Boy) and Andy Milder (Lightning Lad). Also along for the fun is Phil Morris, reprising his Justice League role as Vandal Savage, and Jason Spisak as Captain Fear. 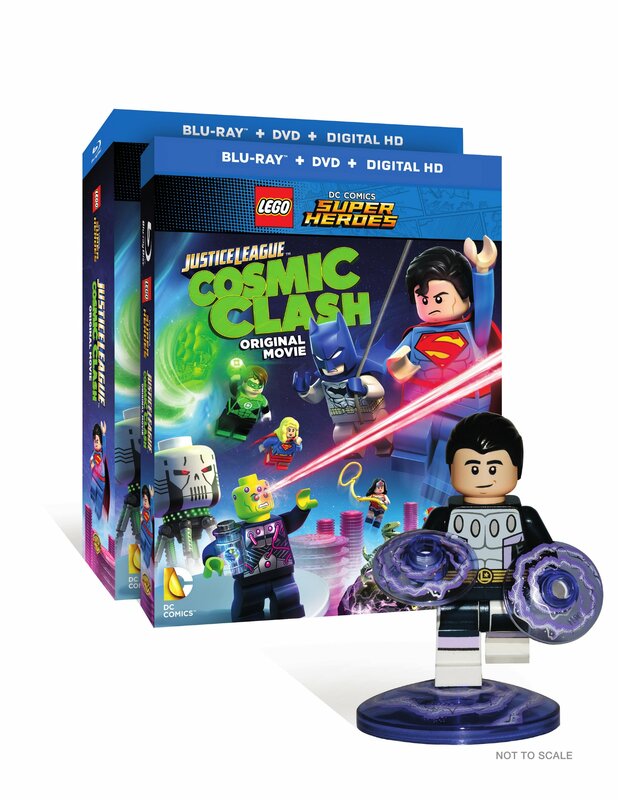 LEGO DC Comics Super Heroes – Justice League: Cosmic Clash is directed by Rick Morales from a script by Jim Krieg. Sam Register, Jill Wilfert and Jason Cosler are executive producers. 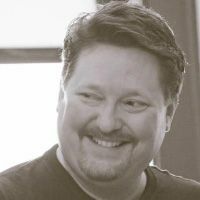 Benjamin Melniker & Michael Uslan are co-executive producers, and Brandon Vietti is supervising producer. “Warner Bros. Home Entertainment is excited to release LEGO DC Comics Super Heroes – Justice League: Cosmic Clash,” said Mary Ellen Thomas, WBHE Vice President, Family & Animation Marketing. “Fans of the LEGO DC Comics Super Heroes franchise can expect an action-packed and hilarious film as the Justice League battles to thwart Brainiac’s villainous plans”. Featurette – “The Justice League: Caught On Camera” – They may be the world’s greatest crime fighters, but Superman, Wonder Woman, Green Lantern, Flash, Cyborg and Supergirl test Batman’s patience by flubbing their lines, missing their cues and basically stinking up the screen literally! LEGO DC Comics Super Heroes – Justice League: Cosmic Clash will be available for streaming and download to watch anywhere in high definition and standard definition on their favorite devices from select digital retailers including Amazon, CinemaNow, Flixster, iTunes, PlayStation, Vudu, Xbox and others. 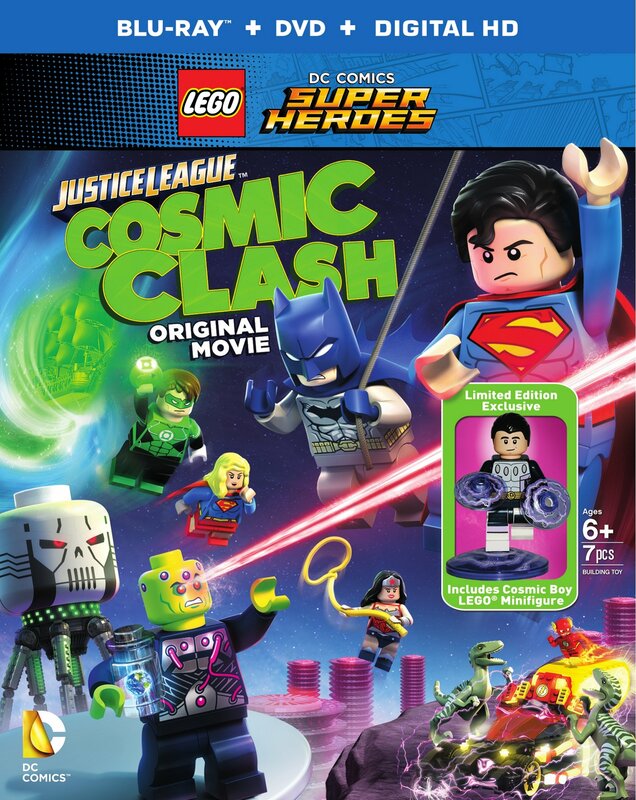 Starting February 9, LEGO DC Comics Super Heroes – Justice League: Cosmic Clash will also be available digitally on Video On Demand services from cable and satellite providers, and on select gaming consoles. The LEGO Group is a privately held, family-owned company with headquarters in Billund, Denmark, and main offices in Enfield, USA, London, UK., Shanghai, China, and Singapore. Founded in 1932 by Ole Kirk Kristiansen, and based on the iconic LEGO® brick, it is one of the world’s leading manufacturers of play materials. LEGO, the LEGO logo, the Minifigure are trademarks of the LEGO Group. ©2016 The LEGO Group. Warner Bros. 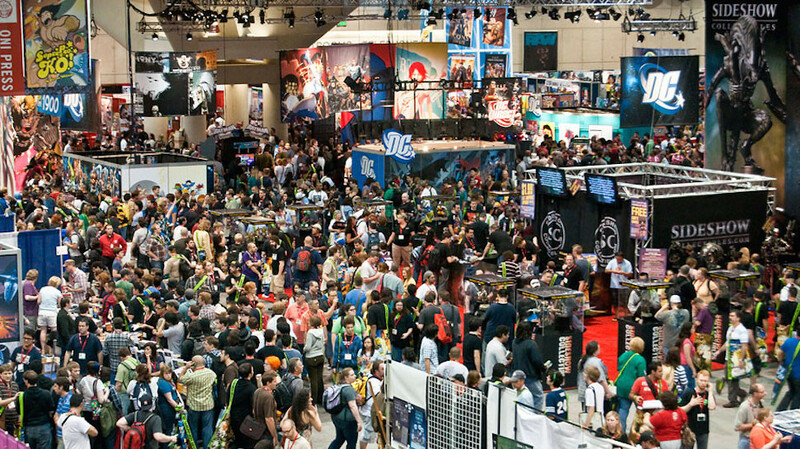 Animation (WBA) is one of the leading producers of animation in the entertainment industry, producing and developing projects for multiple platforms, both domestically and internationally. WBA’s TV series include Be Cool Scooby-Doo!, Teen Titans Go!, The Tom and Jerry Show and Wabbit – A Looney Tunes Production for Cartoon Network, the upcoming Bunnicula for Boomerang, Mike Tyson Mysteries for Adult Swim and the forthcoming Green Eggs and Ham for Netflix. As the home of the iconic animated characters from the DC Comics, Hanna-Barbera, MGM and Looney Tunes libraries, WBA also produces highly successful animated films — including the DC Universe Animated Original Movies — for DVD. One of the most-honored animation studios in history, WBA has won six Academy Awards®, 35 Emmy® Awards, the George Foster Peabody Award, an Environmental Media Award, a Parents’ Choice Award, the HUMANITAS Prize, two Prism Awards and 20 Annie Awards (honoring excellence in animation).